The University of the Philippines has been named one of the world’s top 100 universities for development studies by British company Quacquarelli Symmonds (QS). It appeared in the 51-100 bracket in the 2019 QS World University Rankings by Subject Area published on 27 February. This is the first time since 2017 that UP has been ranked in the subject. The 2019 rankings cover 48 subjects in five broad areas. Although UP scored in 34 subjects, it was included in the rankings for only 14. 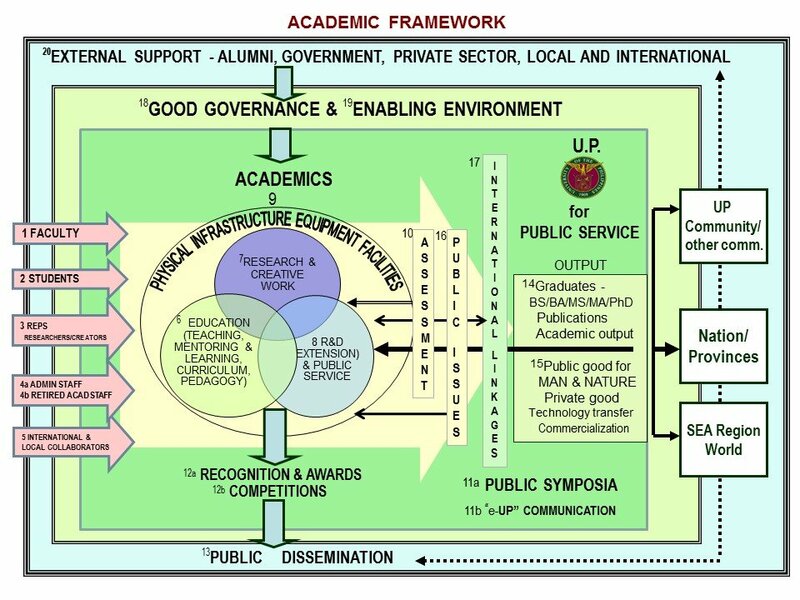 The national university advanced several places in politics and international studies and was able to maintain its position in English language and literature, agriculture and forestry, medicine, environmental sciences, and sociology. 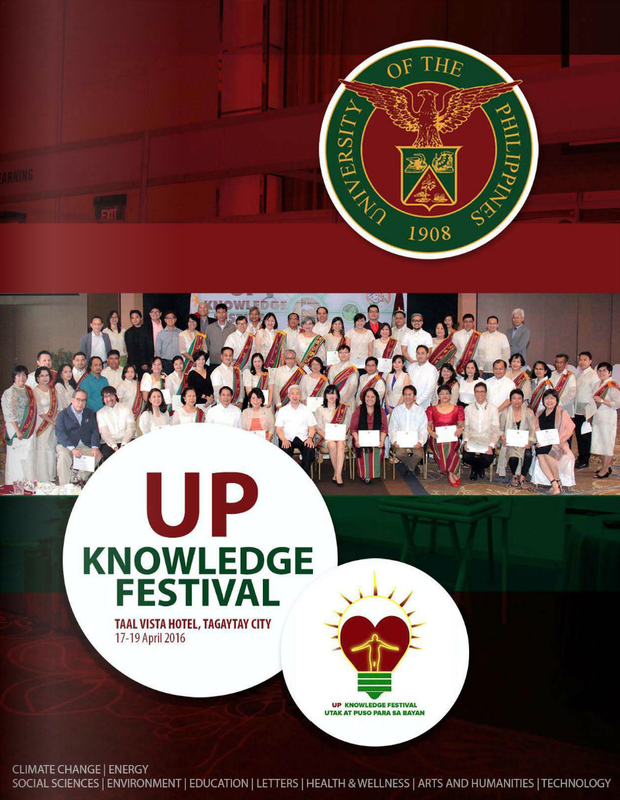 This year likewise saw UP’s initial entry in geography, business and management studies, economics and econometrics, and law. However, UP slipped in the rankings for archaeology as well as in modern languages, and lost a place in the table for linguistics. The University has been ranked in four out of five broad subject areas: social sciences and management, arts and humanities, life sciences and medicine, and engineering and technology. 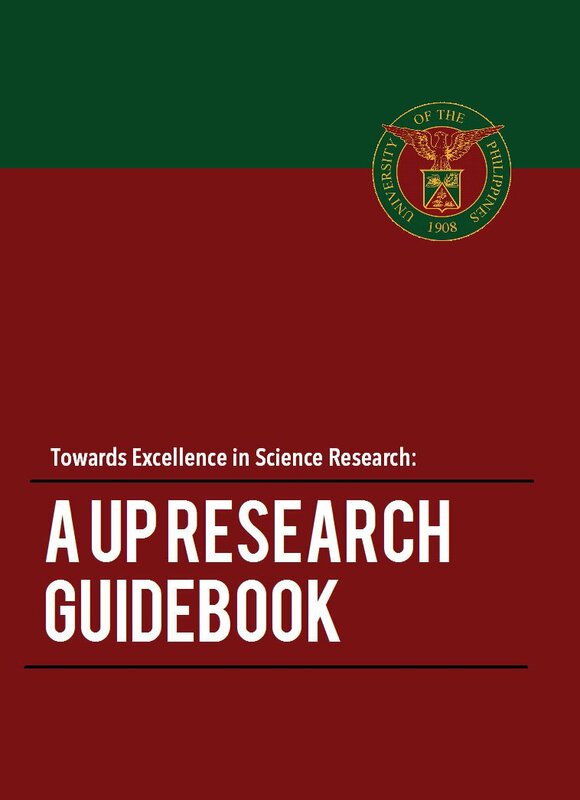 UP fell in the rankings in all areas, except in life sciences and medicine where it managed to hold last year’s spot. It did not place in the natural sciences. There are four assessment indicators — academic reputation, employer reputation, citations per paper and h-index — which, depending on the discipline, are used in different combinations. For example, in development studies, all four measures are considered but for English language and literature, the h-index is excluded from the ranking system. In art and design, the ranking is based exclusively on academic and employer reputation. The variable approach recognizes that research cultures and publication rates differ significantly across academic disciplines. How the indicators are weighted also varies according to subject. 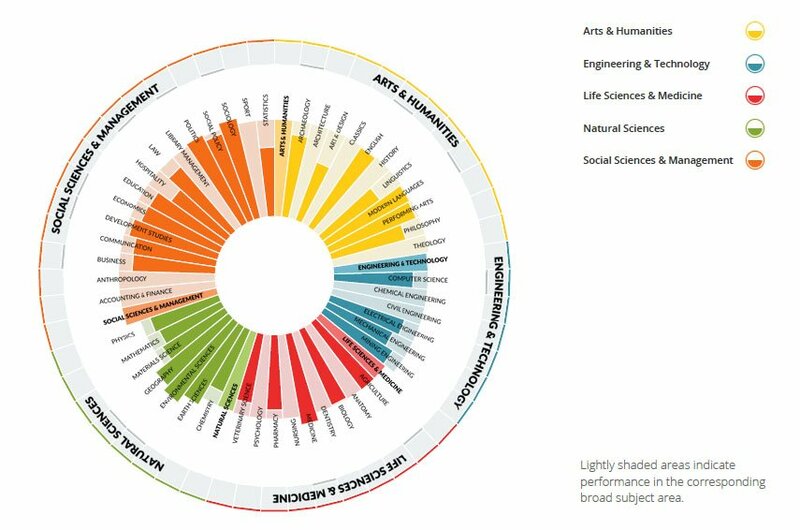 In general, academic reputation has the highest value in the arts and humanities while academic reputation and employer reputation are given almost equal weight in engineering and technology. In life sciences and medicine, and the natural sciences, there is greater emphasis given to citation and h-index. 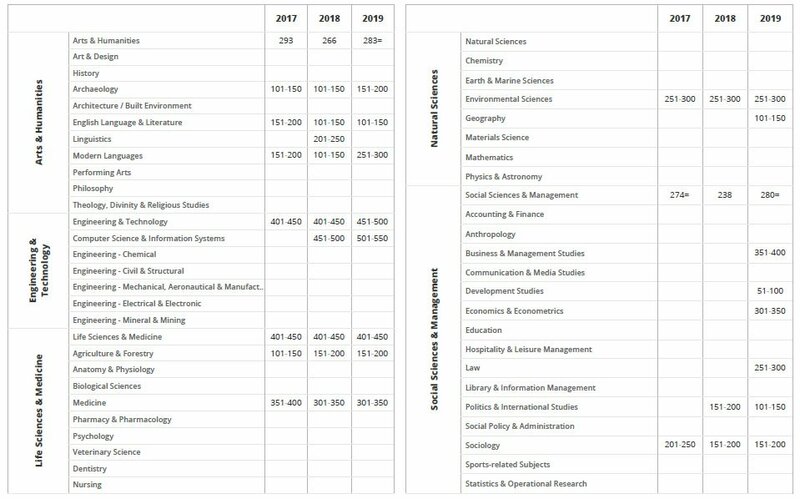 The weightings tend to be mixed in social sciences and management. Academic reputation and employer reputation are determined by votes from global surveys while citations and h-index, a metric that attempts to measure both productivity and impact of papers, rely on Scopus publications. 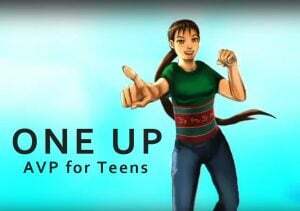 UP maintained the top spot in country rankings for the 14 subjects and four broad areas. Earlier, QS released the 2019 World University Rankings in which UP placed 384th among more than 1,000 institutions from 85 countries.